Royal blue cardigans are bright and comfortable winter wear suiting all. From your corporate outfits to school uniforms, all dresses are complemented with such cardigans. 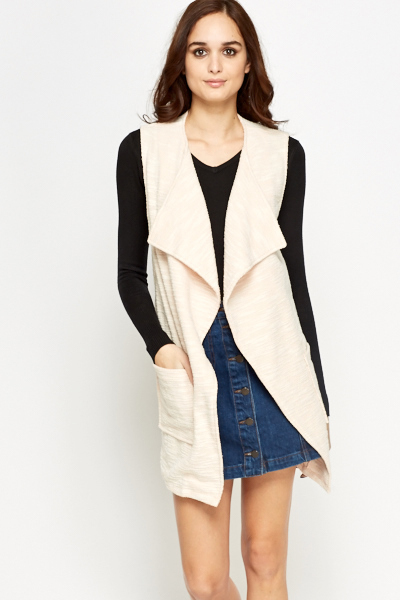 Some are open-front cardigans and some are buttoned. 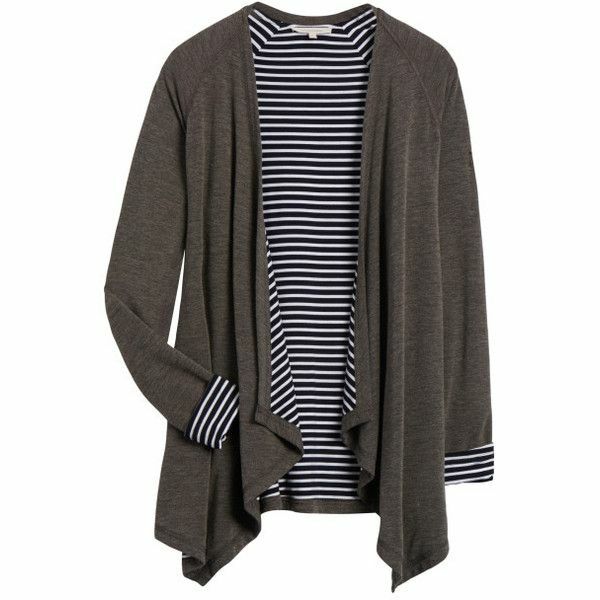 In regards to suede cardigans, all that can be said is they are fantastic and comfortable. 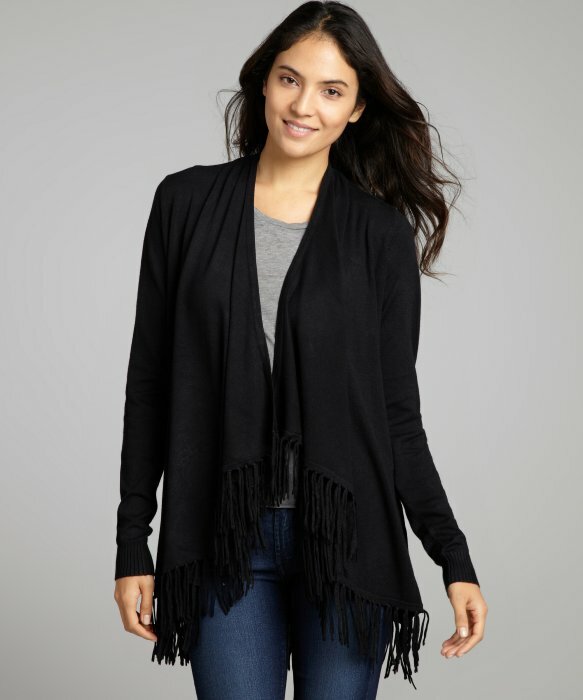 The more you know about the details of such cardigans, including their material and style, you will be finding them necessary. So, if you are to upgrade your wardrobe, just check out the following collection. 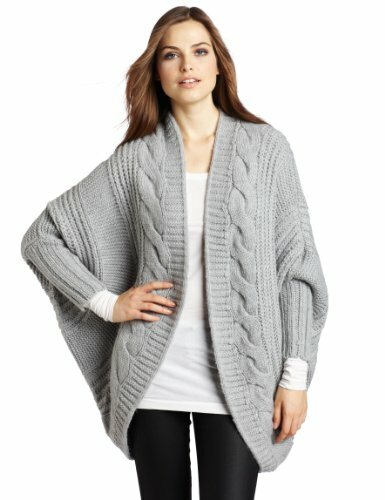 Shrug cardigans are a life saver for women as they conceal your arms and enhance the beauty of your outfits. Suppose you are out for an evening stroll in a park, and feel cold, then wrap around a shrug. Regardless of what you are wearing, a shrug will always complement your look. 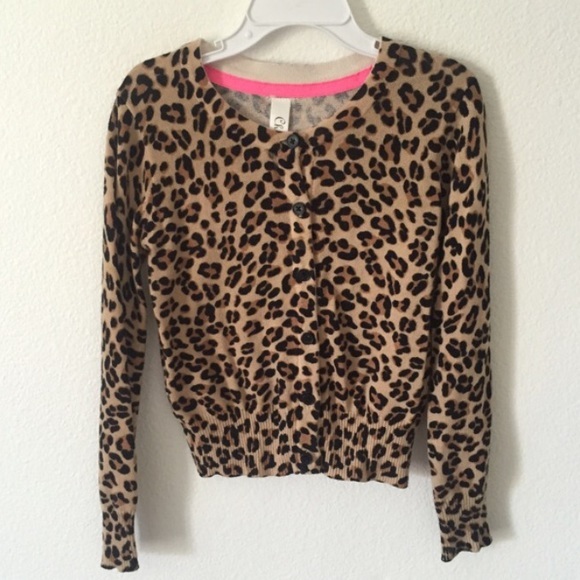 Leopard cardigans have become a trendy wrap for your outfits. Be it for your mini dresses or maxi dresses you can always opt for such jackets without having to worry about your look. There are two types of combination regarding the print. Cardigans with tribal prints look vivacious. Suitable for all age groups, the prints and color combinations enhance your look to several degrees. However, if you are not at all willing to wear a cardigan with bright prints, then choose cardigans with moderate colors.